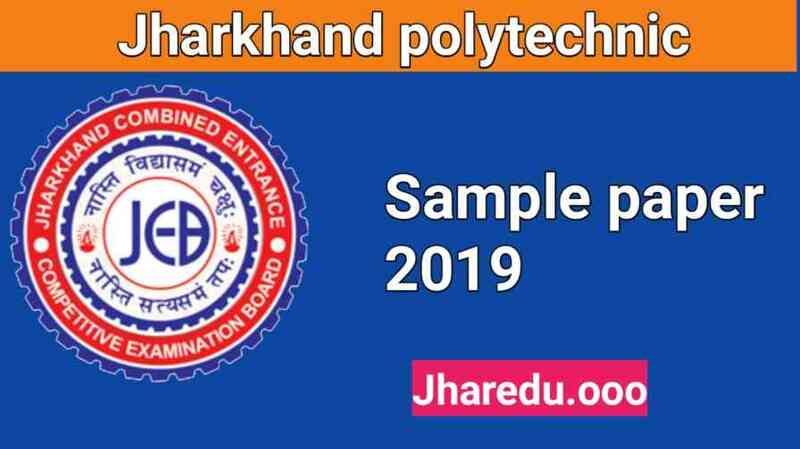 Hey you wanting Jharkhand polytechnic sample paper 2019? You don't know the Jharkhand polytechnic syllabus? You don't know how and when exam happens? 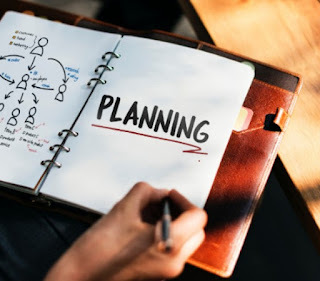 How to prepare for Jharkhand polytechnic exam? You at the right platform here you get all answer. You also get all information about Jharkhand polytechnic. 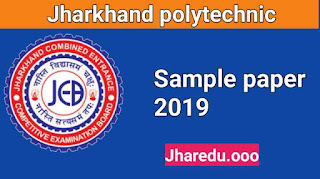 Above PDF is of Jharkhand polytechnic 2019. Jharkhand polytechnic is organised by Jharkhand Combined Entrance Competitive Examination Board (JCECEB). Every year Jharkhand polytechnic exam organised. Lakhs of class 10 and 12 participate in this exam. All are wanting give the best in the polytechnic exam. Jharkhand polytechnic exam form date comming soon. You wanting for a technical course or diploma and you study in class 10. Polytechnic is best for you. Hope you get your solution please comment.